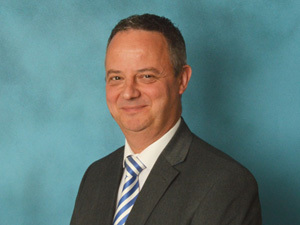 Paul has worked in Financial Services for a number of years as an adviser, previously employed by Towry, NFU Mutual and more recently St. James’s Place. Paul's key aim is to build long term relationships with his clients, to develop trust and a full understanding of their financial needs. After visiting three potential Independent Financial Advisers, we found Paul's approach to be personable, informative and in tune with our needs. We look forward to a successful relationship - Mr C, Taunton.